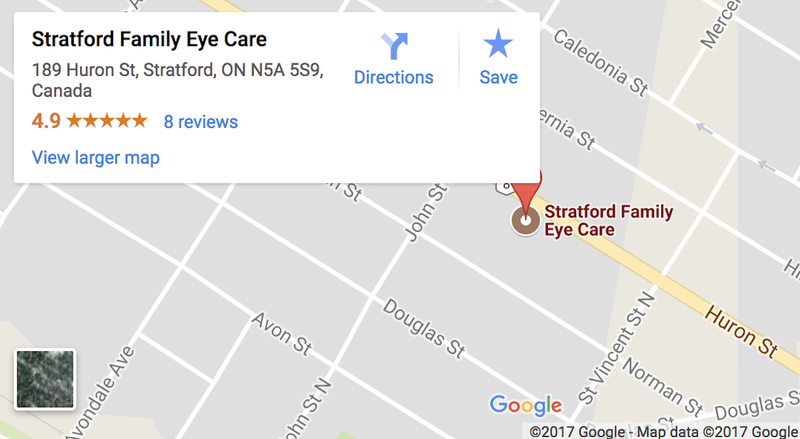 Here at Stratford Family Eye Care you will find the biggest selection of both fun and functional opthalmic and sun eyewear. From luxury brands to our more bread and butter lines, you will find exactly what you are looking for all at the most affordable prices. Please visit us to take a look at most up-to-date styles for young and old alike!